As goes California, so goes the nation. That’s a common refrain from those who recognize the forward thinking that the West Coast is known for, especially when it comes to securing a clean energy future. In the last year, under the leadership of Gov. Jerry Brown and the California Legislature, California has set the bar high, pioneering climate change legislation that’s designed to protect the environment and reduce greenhouse gas emissions. Under the new 2017 Title 24 regulations it's estimated that at least half of all new single family homes built in the state will use solar. And after the 2020 regulations go into effect the majority of new single family homes will be solar-powered. SunPower works with many home builders nationwide. For the last five years, for example, SunPower® solar has been a standard feature in many KB Home communities, and we congratulate them on reaching a new milestone: KB Home has built 5,000 new homes equipped with SunPower solar systems. These KB Home homeowners enjoy lower electricity costs, are more protected from increasing utility rates and will likely see higher resale values. The high efficiency home is not just a trend that’s being driven by state leaders: Approximately 88 percent of home buyers say they want energy-saving features in a new construction home, according to a recent study from the National Association of Home Builders. According to the Wall Street Journal, “the quest for home utility bills of…zero” is on. And the trend isn't just in California. Earlier this year Meritage Homes announced it will install high efficiency SunPower panels on hew homes it's building in the Orlando area. We’re confident that the solar power innovations being made in California and nationwide, from the latest in technology to the groundbreaking regulations that govern its usage, will continue to set a good example for the nation. 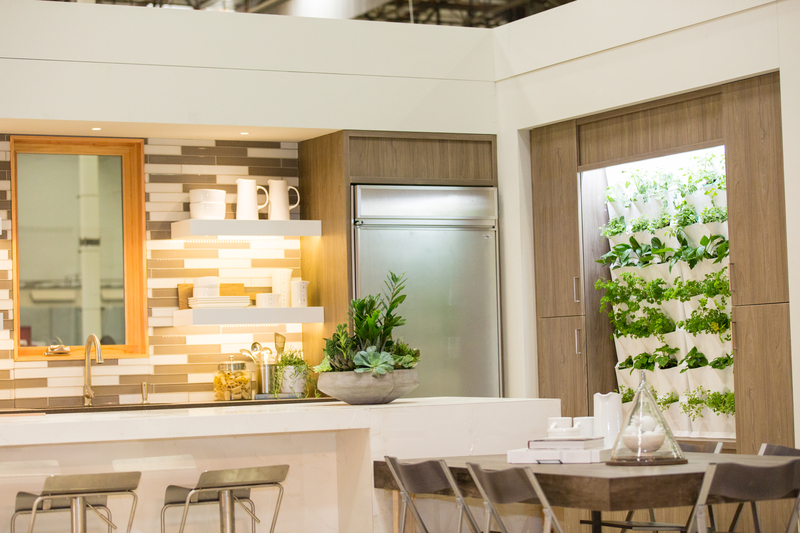 This week at Greenbuild Expo in Los Angeles, KB Home is showcasing the Greenbuild KB Home ProjeKt (pictured above). Sponsored in part by SunPower, it’s a landmark home of the future designed with the customer, the environment and the industry in mind — with valuable, far-reaching implications expected for years to come. I invite you to come visit us at Greenbuild, where you can see the SunPower Mobile Solar Design Studio at the KB Home ProjeKt home to learn more about SunPower. We look forward to seeing you there.